It’s raining. It’s snowing. Or it’s July and you live in Arizona. Meanwhile, it’s time for a team gathering or company party. The great outdoors: out of the question. The solution: anyone’s guess. 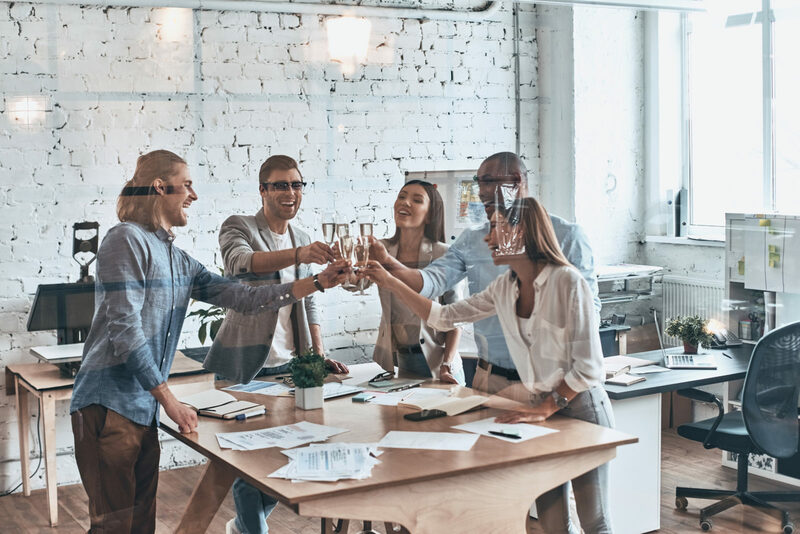 Whatever your excuse for not braving the elements, we’re here for you with 28 ideas to treat your team to a good time without giving a second thought to the forecast. What do you get when you combine the favorite desk accessory of the hipster class with their favorite beverage? 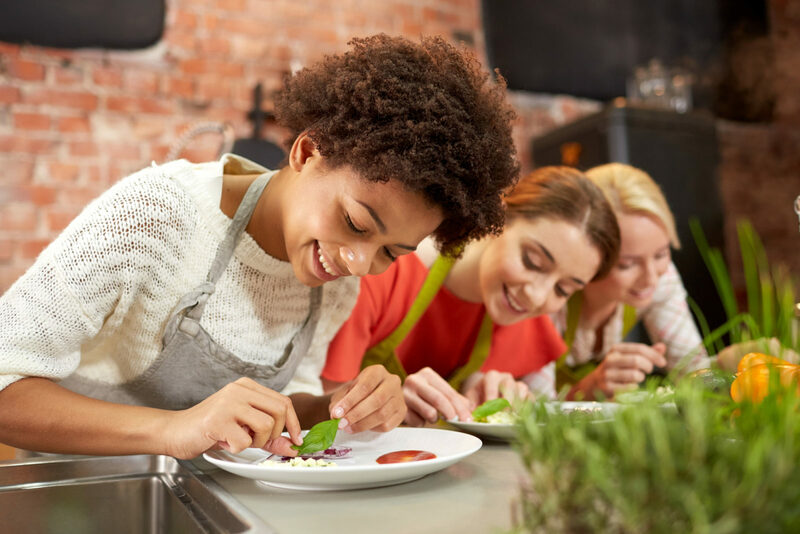 An Indoor activity is sure to have your team of millennials snapping pictures and cracking smiles. We call it “terrariums on tap,” and it’s about to turn your employees’ thumbs green. Terrariums, the potted plants most frequently comprised of succulents and moss, are low-water plants that make ideal cubicle decor. 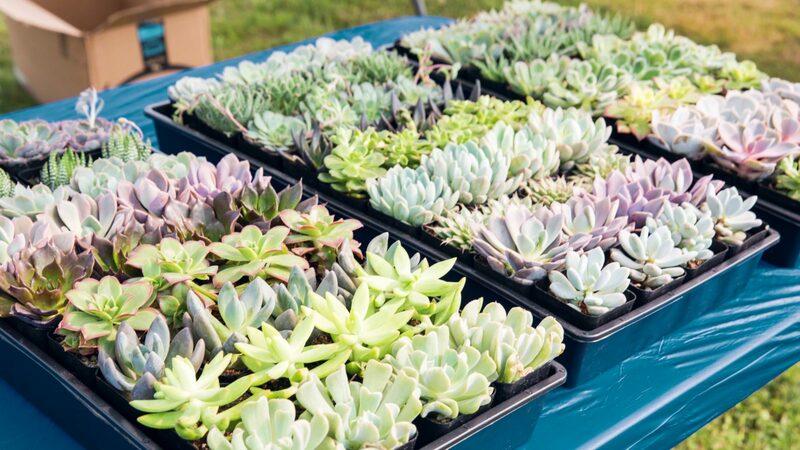 In this indoor activity, you’ll provide your team with everything they need to create their own terrarium while offering them samples of craft beers. Need a tap? You can rent one from us. Learn how to create your own terrarium (and what supplies you’ll need) here. Peggy from accounting, come on down! You’re the next contestant on the office game show experience! We’ve all had dreams of appearing on a game show, winning fabulous prizes while giving our families a reason to schedule the DVR for 10 am. Now, you can make your employees’ dreams come true with rentable replica Game Show games. 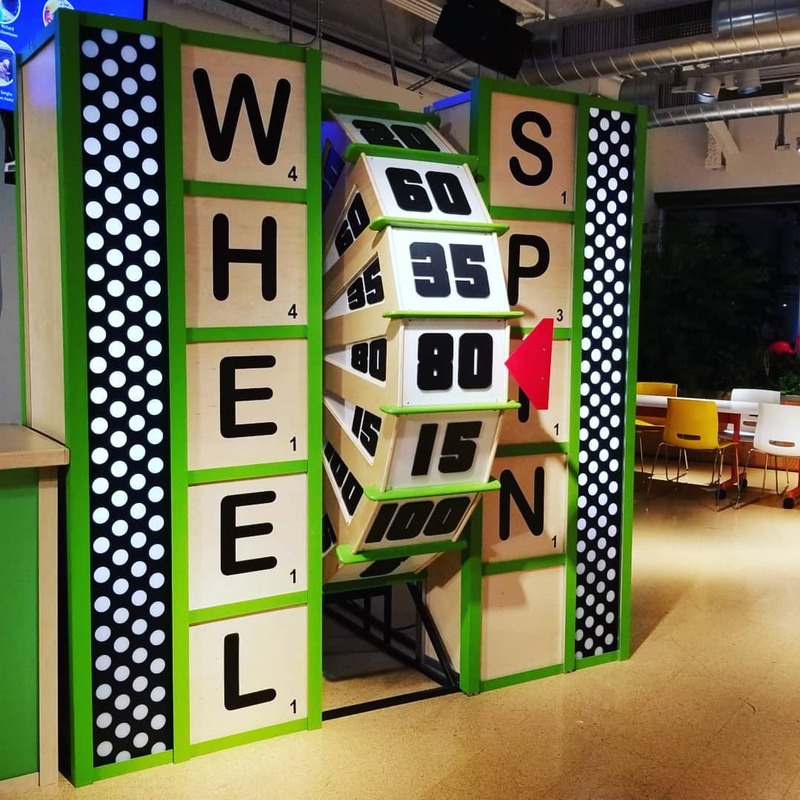 From the Plinko board to that unmistakable big wheel, our warehouse of TV-worthy games will provide a guaranteed pick-me-up for the office. Planning an unexpected employee bonus? 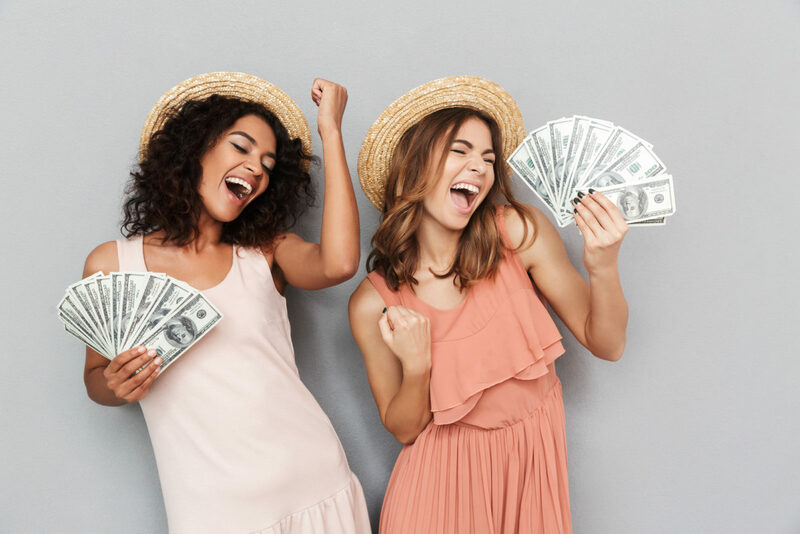 Make your big reveal in the form of a game show game prize before announcing that everyone present will be receiving the very same check! Bring the sounds of whirling pinballs, chomping Pac-Men, and clinking quarters to your office. 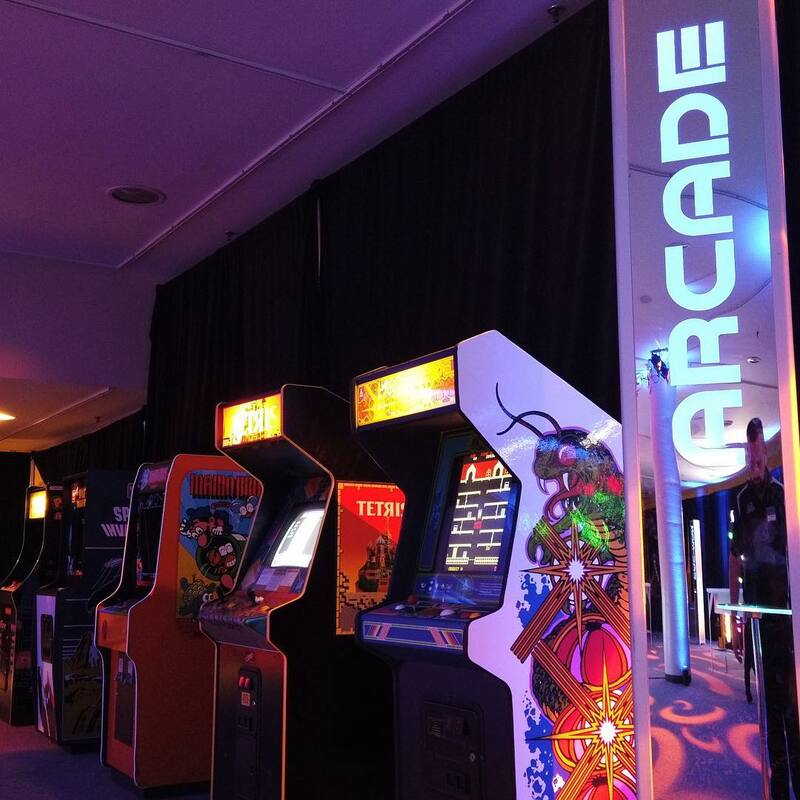 Have a truckload of classic arcade games delivered to your conference room, basement, or event venue for an afternoon of nostalgia and lighthearted play. The space required is up to you. Want to throw a couple of classic games into the conference room? Can do. Want to redecorate the entire cafeteria as a 1980’s arcade? The sky’s the limit. 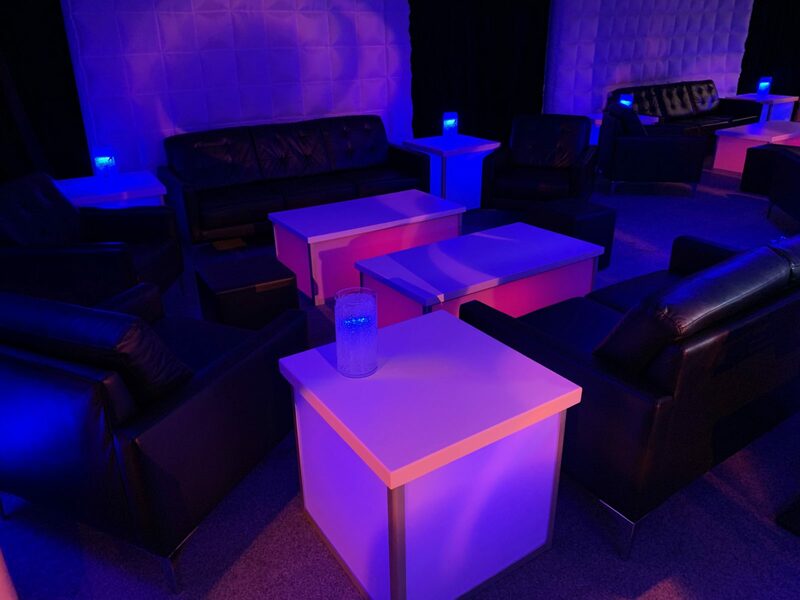 Among the many benefits to classic arcade, activity is that it provides something for everyone: those who wish to keep to themselves can dive into a game, while others can drink and mingle while looking on. For all those trying to decide between serving food and hosting an activity, don’t choose; do both! Oyster shucking is one of those things few of us have ever done, yet many of us have benefited from. 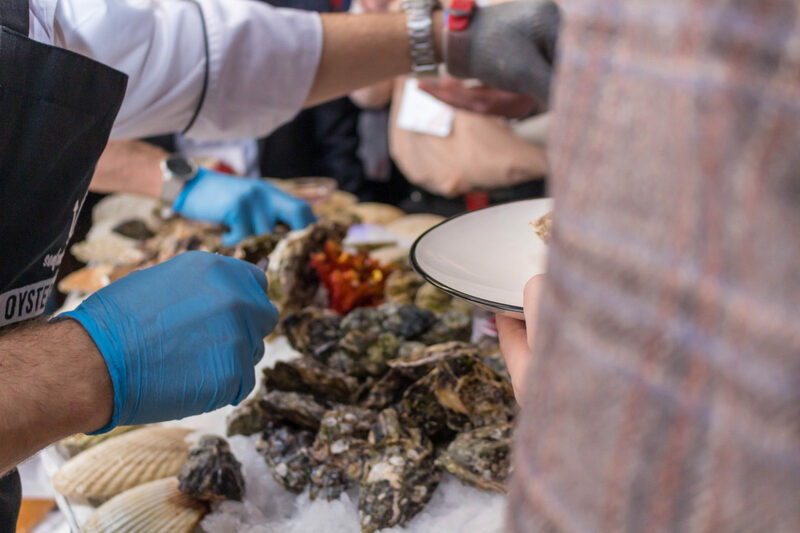 Why let the chefs have all the fun when a load of fresh oysters, a bed of ice, some buckets, and a few knives can make oyster shuckers out of all of you? This mealtime activity makes for an enjoyable team lunch or dinner. Have an office of hot sauce afficianos? Oysters are a perfect testing ground. And who knows: someone may even find a pearl! 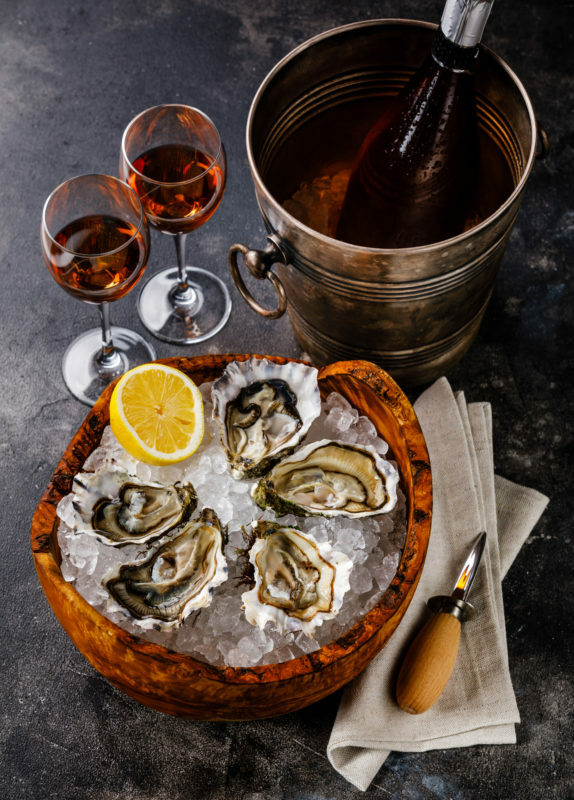 Learn three ways to shuck an oyster on WikiHow. No, you’re not hallucinating. You’ve just entered a giant world of fun! 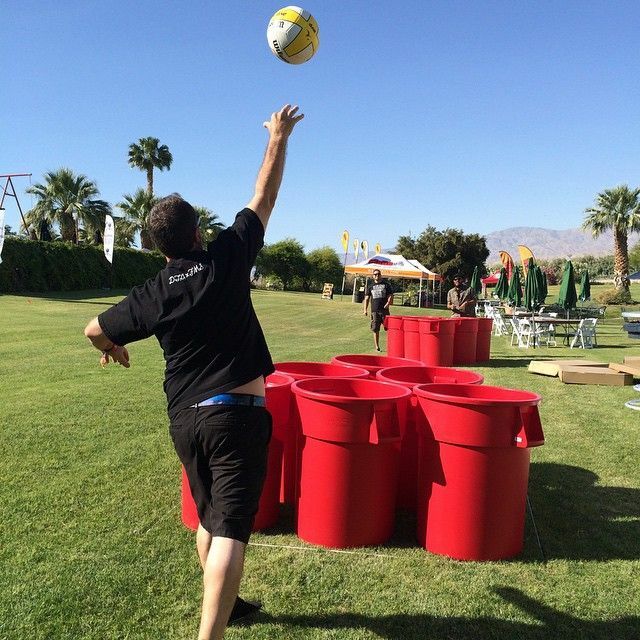 Any of our giant games are sure to amplify your team time, but bring in the entire collection, and you’ll have one mammoth shindig on your hands. Giant Battleship, Giant Chess, Giant Connect Four, Giant Jenga, and Human Billiards (a.k.a. Giant Pool) will fill your space in no time. Only have an hour? Let your people play at will. Filling an afternoon? Host a tournament. This party is going to be huge. Literally. You’ve heard of wine blending. You may have even heard of custom fragrance blending. But have you heard of tea blending? Those mixes you buy from the grocery store shelves didn’t blend themselves; they’re the creations of tea masters. 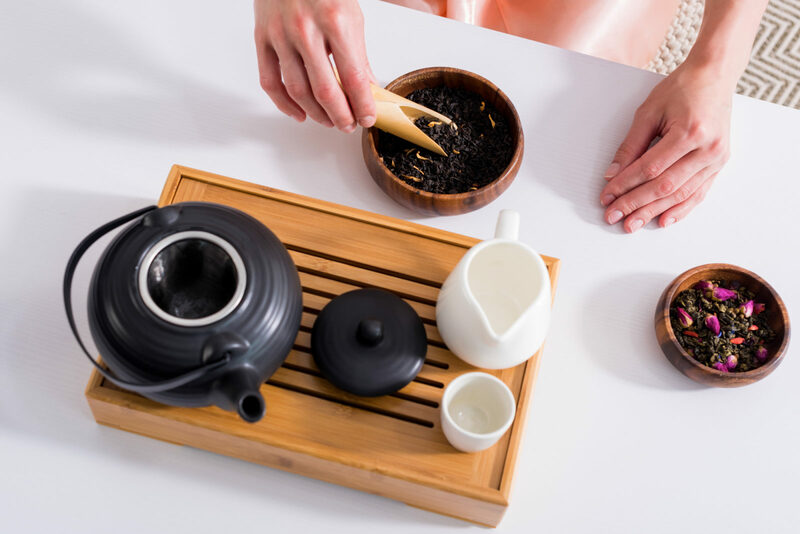 Make tea masters of your colleagues with an afternoon of custom tea blending. You provide the conference room. We’ll provide all of the supplies. Your team will provide the ideas. And you’ll all take home a tea blend tailored to your individual taste. Work can be an unusual place. People from all walks of life, with all different skills and experiences, converge to serve a common purpose. But along the way, much of what makes each person unique can get buried by the tasks at hand. Did you know you had a secret watercolor artist in sales? Or that the custodian is a fabulous cook? Unearth the hidden talents in your office with the “Great Skill Share,” an afternoon or day of breakout sessions led by your own talented people. Limit class sizes to ensure each participant has an audience, and pay for any supplies they may need. Your office will learn more about each other’s hidden talents while gaining new skills. Sometimes, you just need a drink. But why venture out for happy hour when you can surprise your office by bringing happy hour to them? 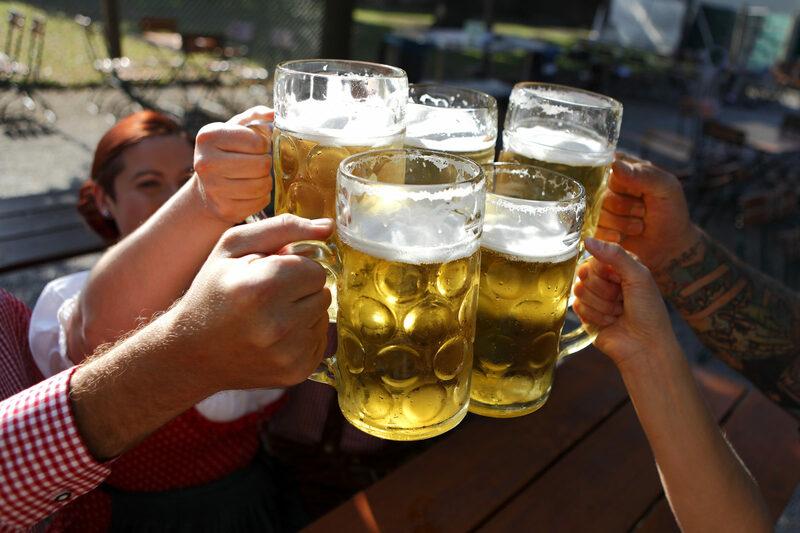 Bring in a mobile beer tap to serve local brews, or go all out with an inflatable pub. Just make sure you have the proper permits for your local area and have a plan for ordering Ubers for anyone who appears to have over-imbibed. As Shania Twain once said, “Let’s give ‘em something to talk about.” Your employees have likely seen the primetime game shows that send contesting flinging into the air and toppling over a foam wall. They may have even imagined being a contestant. But they never would have guessed that they’d find one waiting for them at work. The key to taking the imposing structures indoors is air. 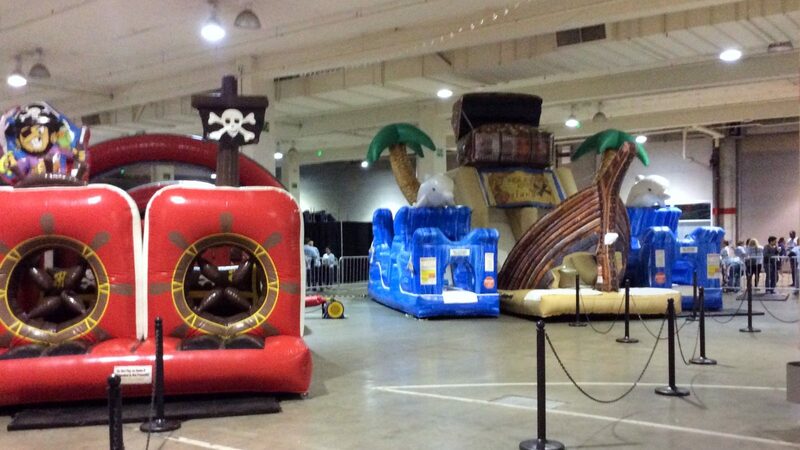 Our inflatable obstacle courses need high ceilings and lots of room, but their impact will be worth clearing the gymnasium for. When work gets too serious, bring the laughs to you. Office comedy can take many forms. Improv groups engage with your team to turn live responses into genuine laughs, while a standup comic could provide just the “sit back and enjoy” atmosphere an overstressed bunch could benefit from. Be sure to set a standard for cleanliness with your hired jokester if you intend for one to reign. Also, make sure you review samples of their material before making a hire. There’s nothing worse than an expectation of laughter followed by a set that earns nothing but the chirps of crickets. Not sure who to call? 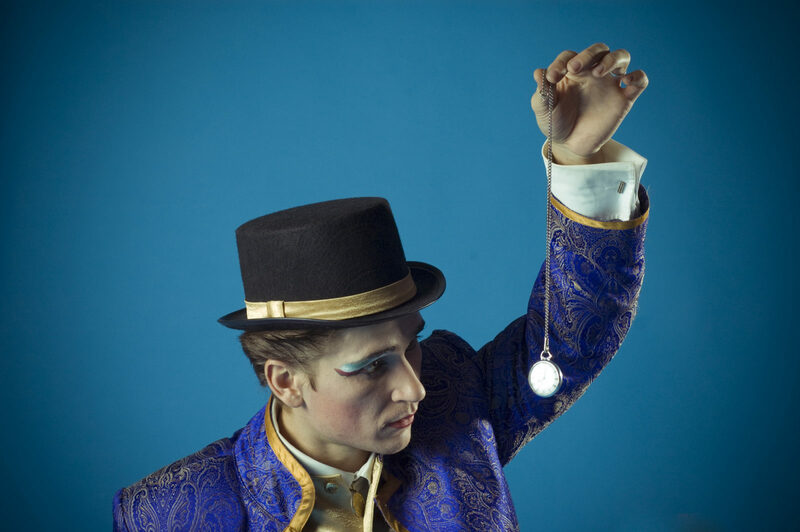 We can arrange an act for you. Did you know that Frank in sales has a black belt in karate? Or that Diane from customer service was a contestant on the Dating Game in 1978? You will soon, after hosting a game of “Fun Fact Bingo.” In the week leading up to your game, email each of your employees with a survey. Ask them to respond with little-known facts about their lives. 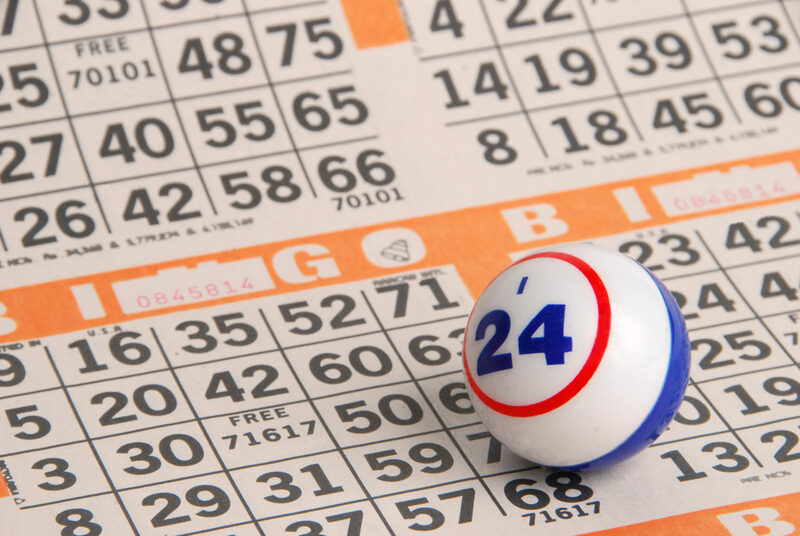 Then compile the 25 most interesting facts into a custom BINGO board. The first player to get the correct signature of the coworker behind each fun fact wins a prize. This activity is not for the meek and mild. If your office is an especially lively one, bring in a Wooden Dance Floor and a professional DJ to set the stage for a company dance competition. Encourage participants to sign up in advance to avoid cold feet on the day of the competition. Select a panel of judges from your company leadership team and offer a prize for the best dancer. Then, when the talented few have shown their skills, open the dance floor to all to enjoy. Say what?! VR Mount Everest, that is. Treat your guests to an experience they never thought they’d have, including such realistic moments as basecamp training, traversing Khumbu Falls, scaling the Lhotse Face, staying overnight at Everest Camp 4, and finally reaching the eye-popping summit. 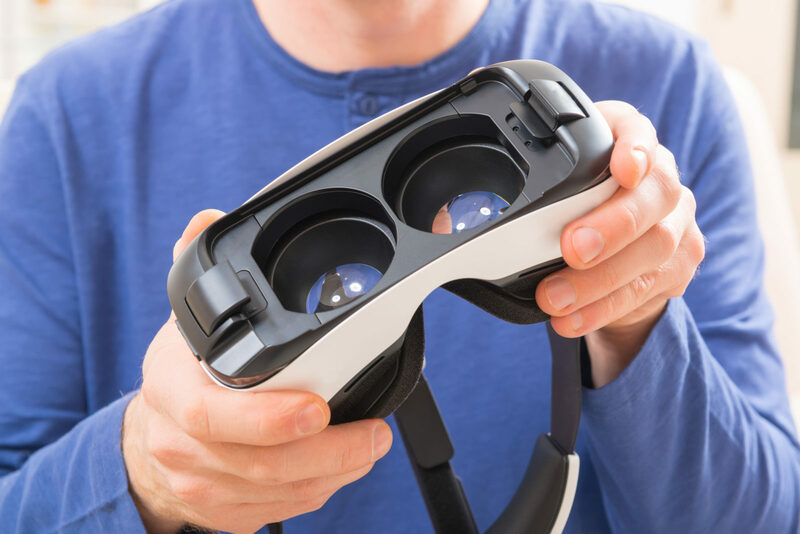 Our VR rental equipment can make it all possible in the confines of a conference room or even in the comfort of a cubicle. And thanks to technology, you won’t even need a light jacket. The history books tell us that chess dates back to the 1500s. The strategy game is a game of smarts and strategy, and yet somehow still creates great fun. If you have an office full of strategists, throw a chess tournament for all who choose to participate. Set up multiple boards around the office, and pair up players randomly. 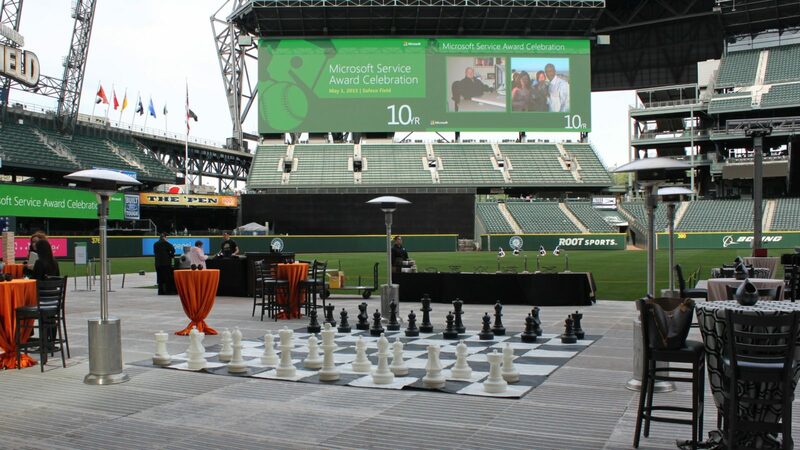 Winners progress to play each other until the semifinals when a Giant Chess set is revealed for all to watch. Don’t have time (or patience) for such a marathon? Split the fun up across days or even weeks. This next activity is hypnotic. No, literally. 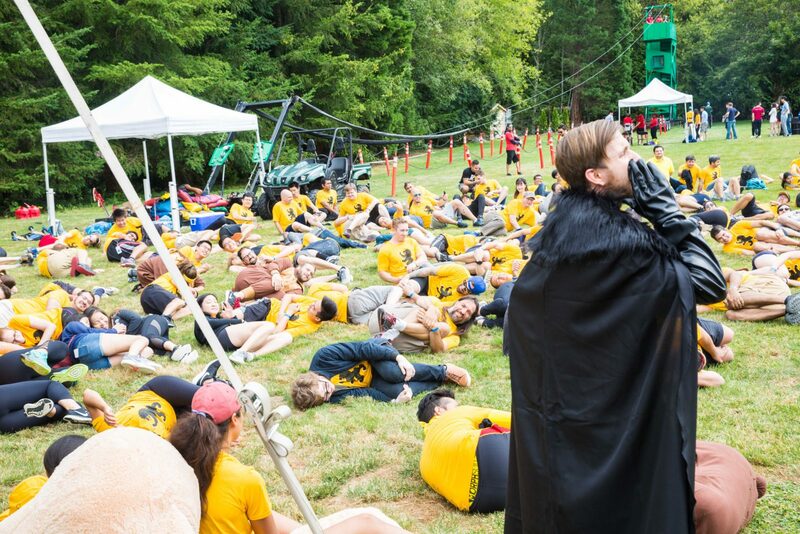 A Hypnotist can turn a regular afternoon into a riot, and a normal group of business professionals into a nursery of babies, zoo of animals, or aliens. You’ll need a large group of spectators to get the number of volunteers you need for a good show and don’t forget to look for volunteers. Videos of a colleague doing the chicken dance could get a lot less funny if they were required to participate. Don’t know who to call? 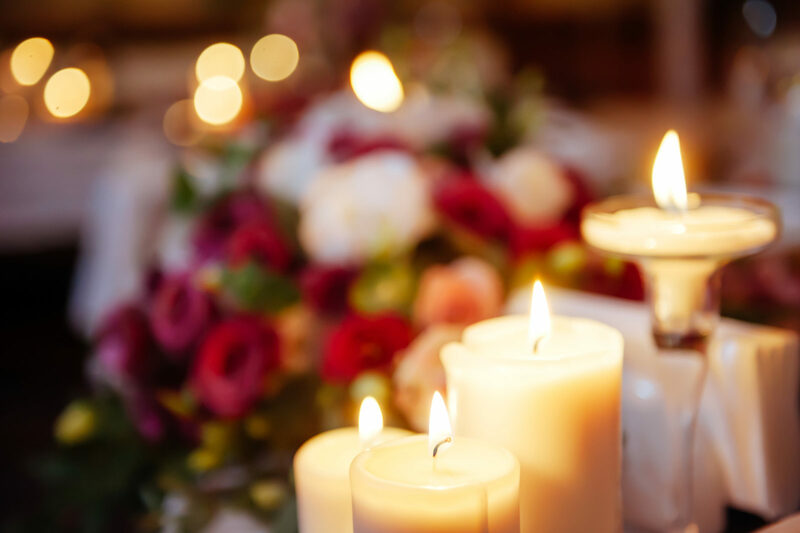 Our professional event planners know just the spell. Have a tall ceiling on your hands? You’re in luck. A Gyroscope can turn an otherwise dull afternoon into one a team will never forget. Our four-seat ride mimics the thrill of a theme park roller coaster with just 20’ x 20’ x 15’ of free space and two 240V outlets. 4 guests can ride at a time, but a few moments of fun is all most will need, making it a fabulous surprise activity for a medium-sized office. Do you have the fun task of rewarding some well-deserving colleagues with a bonus? You could put a plain paper check in a plain paper envelope, or you could get creative and reward them in style! 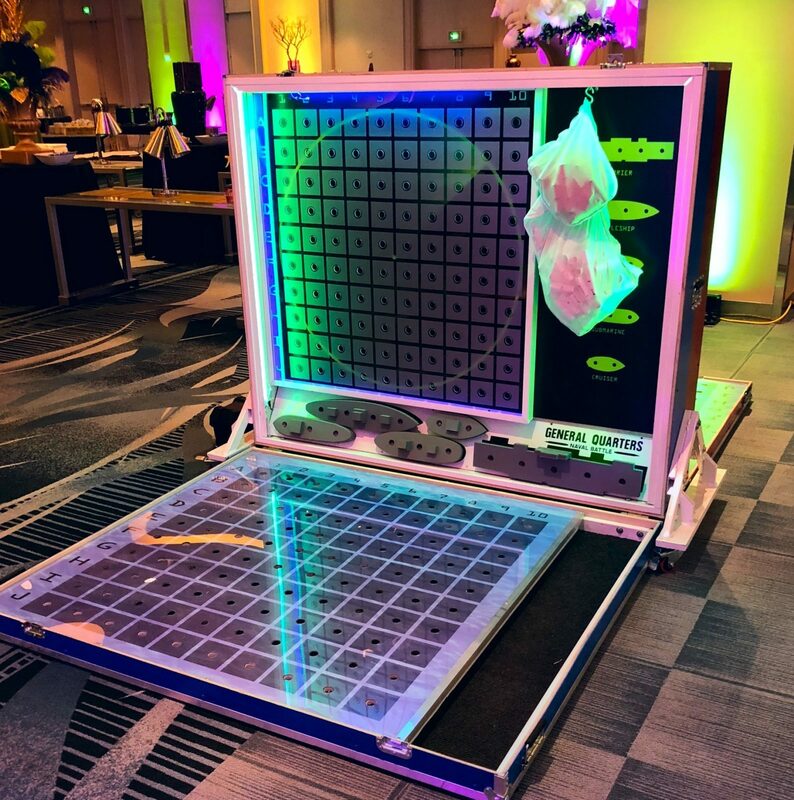 The Cash Cube has been a fixture of game shows, grand openings, and giveaways for generations. But harnessing the joy of swirling cash or gift certificates for a workplace pick-me-up will turn any company bonus into company lore. Want to ensure your bonus earners get enough? Surprise them with a check for any remaining bonus they didn’t manage to catch in the time allotted. There’s something innate in all of us that longs to discover hidden treasure. Break your group into teams and send them on an indoor quest for “treasures” hidden away in your office. Prepare a list of items each needs to find–and secure–in order to finish the list. Perhaps it’s an unusual candy bar found only in one vending machine among 15 floors, a binder clip of a certain color, and an old coffee tin that just so happens to be filled with candy. The first team to return the completed list to the receptionist wins a fabulous prize. Whodunnit? That’s the question at hand during the most intriguing meal your team has ever had. 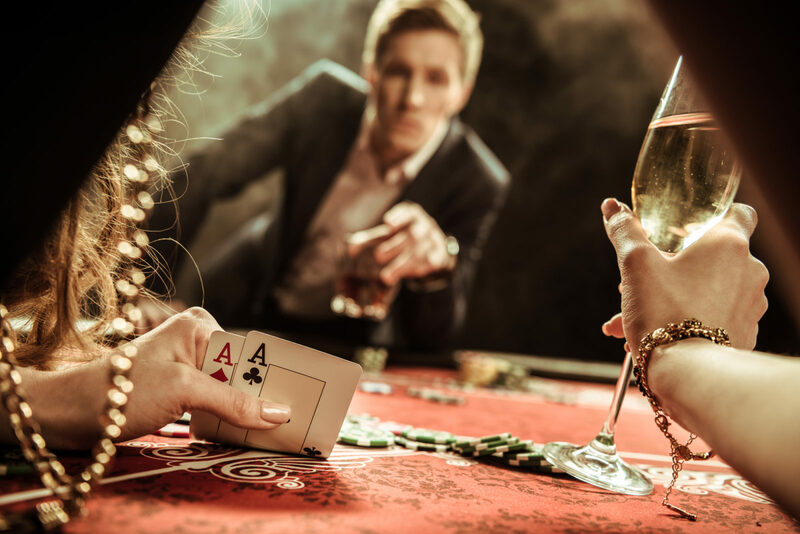 A professional Murder Mystery dinner uses real actors, well-crafted costumes, impressive props, and the mysterious element of sound to engage your audience. It’s the perfect ice breaker for a meal among colleagues who may otherwise have an uncomfortable time creating conversation. Oh, the places you’ll go…with VR. Among them: the theme park! 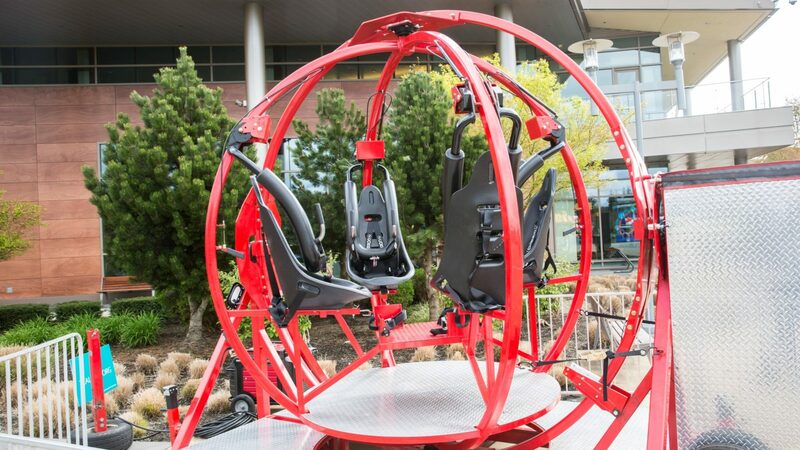 Our roller coaster VR experience takes what would otherwise require hundreds of feet and thousands of pounds of metal and packs it into the confines of a chair. Available for both the HTC Vive headsets and Oculus VR Motion Simulators, the NoLimits 2 Roller Coaster Simulation Game is a rollicking good time that is a fabulous application of VR technology for first-timers. Bring the thrill of NASCAR to your office with a Pit Stop Simulator. 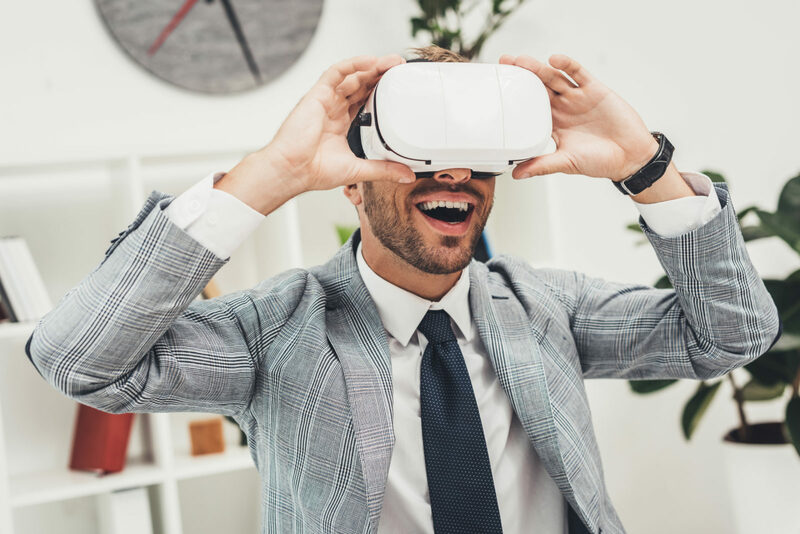 Perfect for a team building exercise or simply as a surprise bit of Friday fun, our simulators can be paired for dueling races, or enjoyed alone. 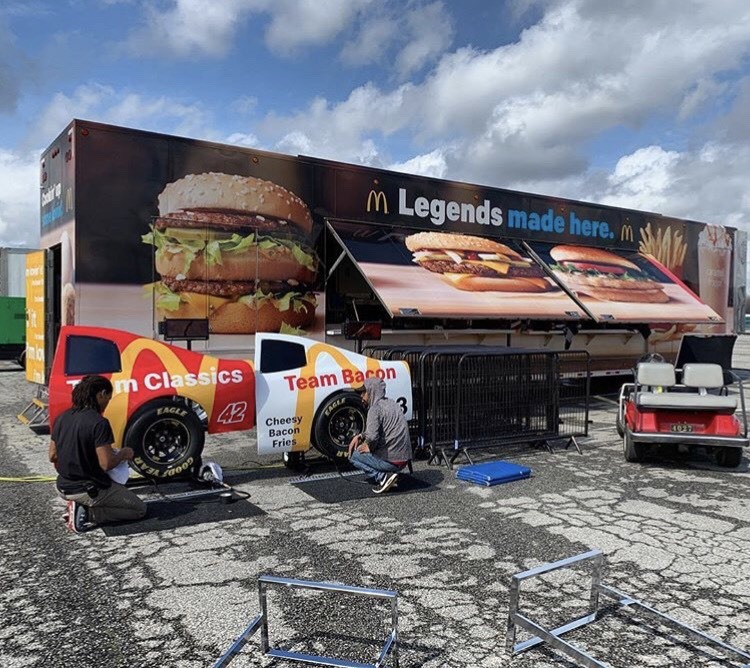 Your team will be tasked with changing the tires on a mock car under the supervision of a National Event Pros staff member or company volunteer. An LED clock is included to keep tabs on the afternoon’s best crew member. Most of us have memories of theme parks from childhood. The roller coasters, the lines, and the concession stands likely dot our memories. But for a lot of us, another aspect of theme parks was just too expensive: the game-lined boardwalk. Oh, how we longed to win that giant stuffed animal! 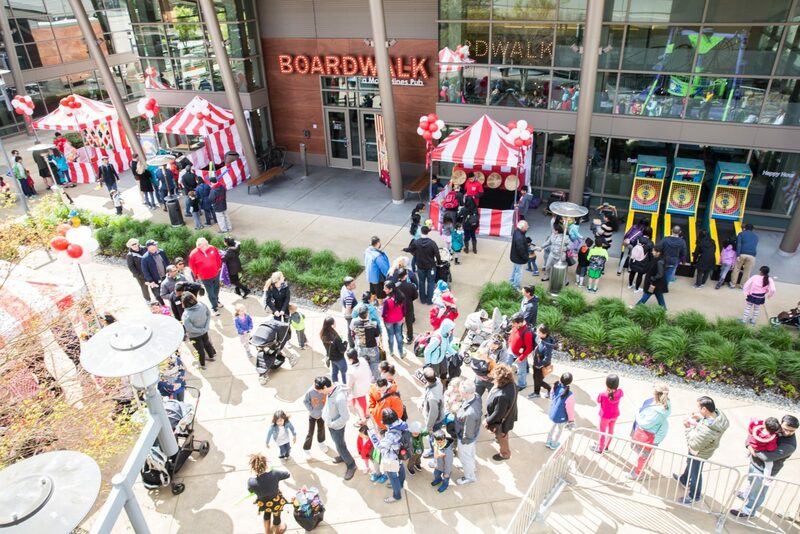 Now, you can bring the festivities of the theme park boardwalk to your company for an afternoon, evening, or weekend. Games like Ring Toss, High Striker, and Axe Throwing are brought to life with rental carnival booths and those memorable prizes. For those who work in offices with generously sized atriums or other spacious spaces, there’s one activity that should be on your short list. 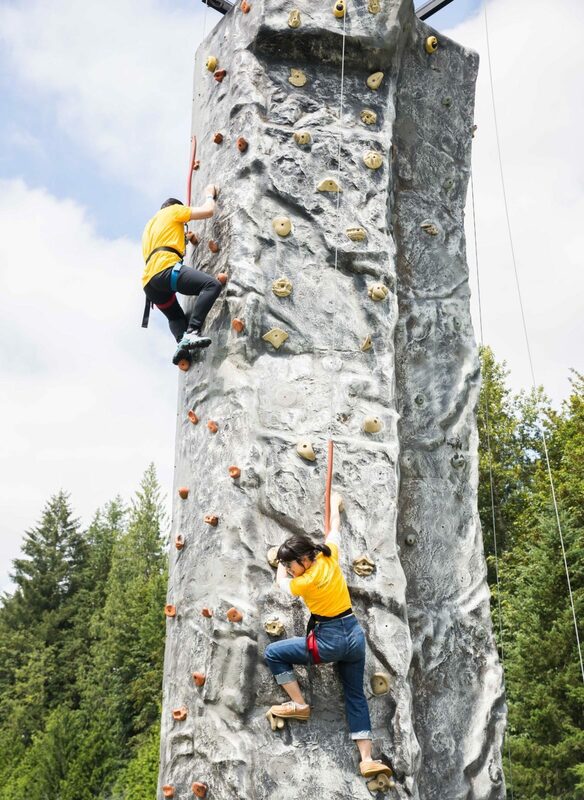 Climbing walls deliver multiple features in one: entertainment for onlookers, the thrill for the adventurous, and fear-conquering for the brave. We regularly create custom rock climbing installations for clients of all sizes, sourcing from our catalog of multi-station 24-foot and 32-foot walls. Some have as many as five separate climbing stations to keep crowds moving and lines short. If you saw it on Instagram, you wouldn’t know anything was out of the ordinary. A dance floor, packed with dancers, busting their moves. 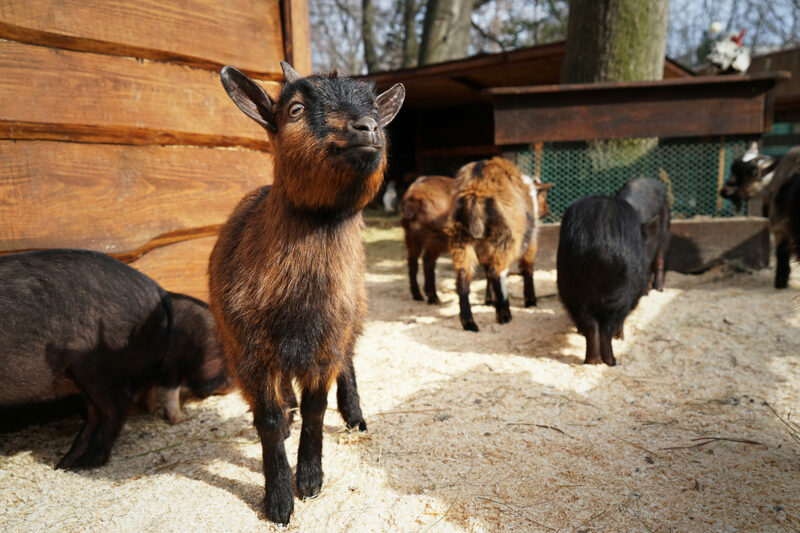 But one unusual addition might tip you off: headphones. Aha, this is a silent disco. 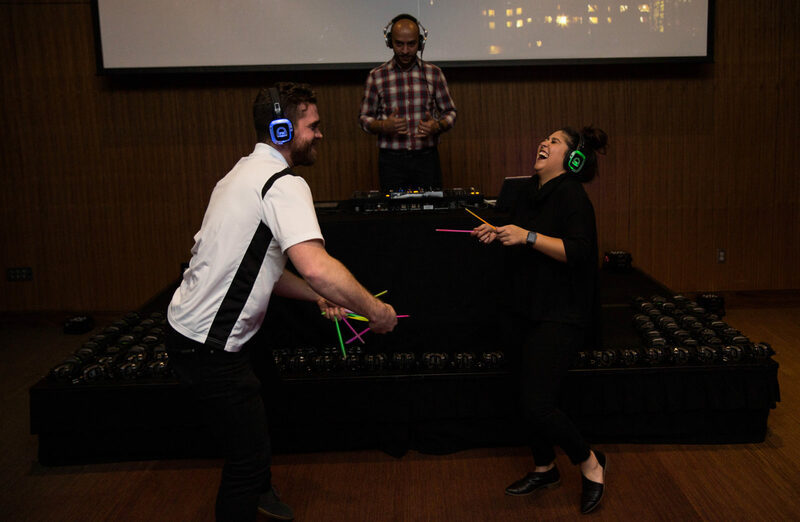 A Silent Disco Party enlists the typical services of a DJ, dance floor, and lighting equipment, but leaves something out: speakers. Instead of blasting the tunes for all to hear, each participant is given a headset. Anyone entering the room without a set will experience something quite unusual for a dance party: silence.